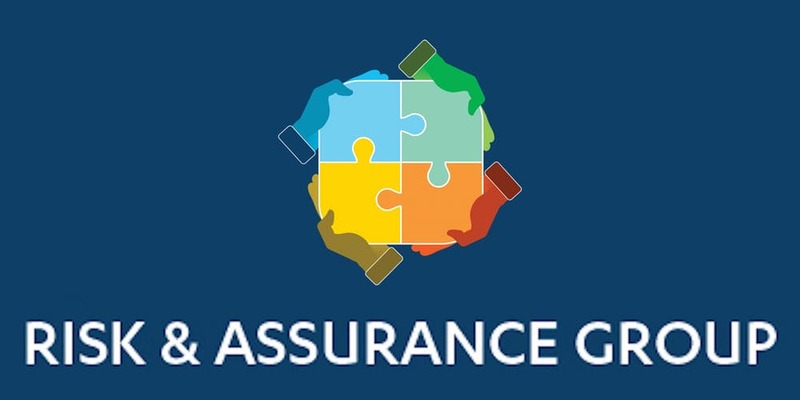 Araxxe will sponsor & attend the upcoming Risk & Assurance Group (RAG) in Nairobi, Kenya on the 11th & the 12th of September 2018. Adrien Pernet, our International Sales Manager for the African market, will be on site on both days. You can contact him at adrien.pernet@araxxe.com to schedule a meeting prior the event. More information about the event on the RAG website here.